We offer Yoga classes 365 days a year!!! 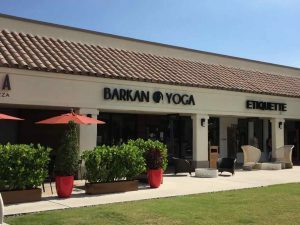 Jimmy Barkan, owner, operator was Bikram Yoga’s most senior teacher for over 18 years! !